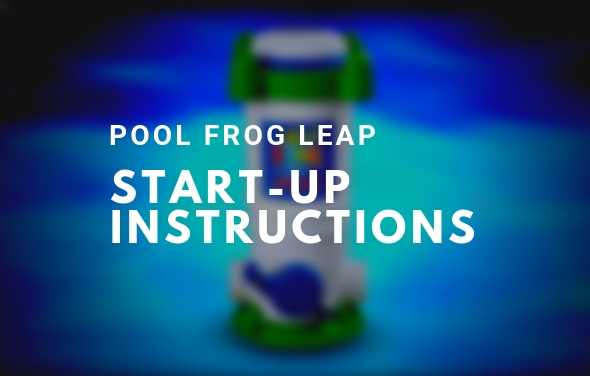 The following video tutorials will demonstrate how to operate your Pool Frog and Frog Leap product(s). 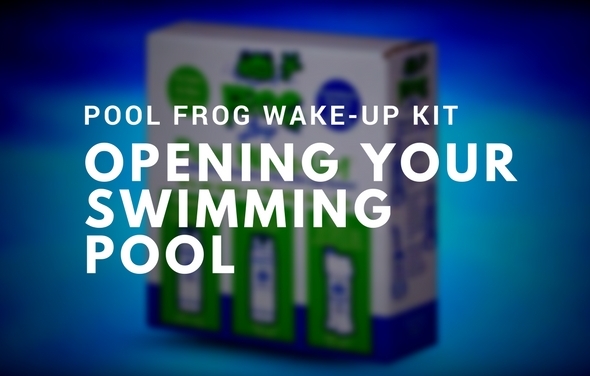 This can be helpful as a refresher for those who are opening their swimming pool and/or new users to Pool Frog and Frog Leap products. 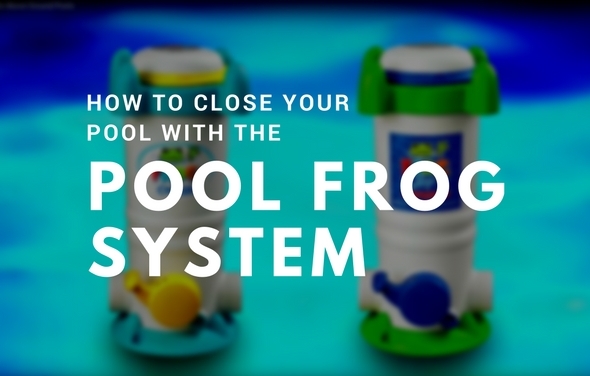 Learn how the Pool frog works below plus much more! 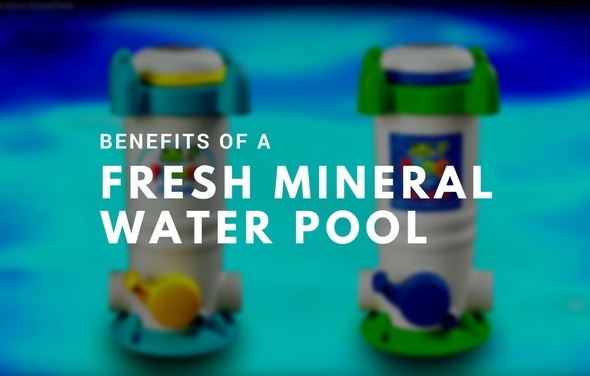 The Pool Frog Leap Mineral system utilizes a patented combination of sanitizing minerals along with a LOW level of chlorine to destroy bacteria. All components are introduced into the water via a housing known as the Cycler that is installed after the pump and filter. 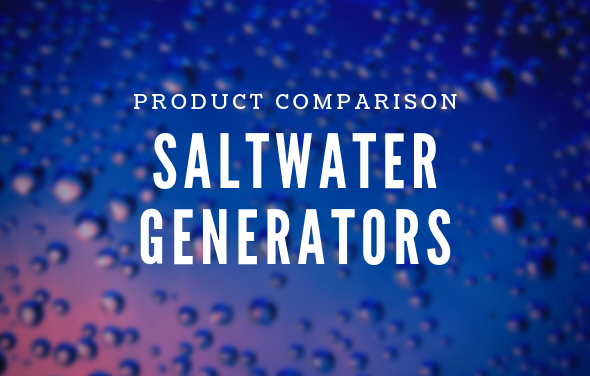 The Anti-Bac Mineral Pac is inserted first and lasts all summer, while the chlorine Torpedo Pacs fit inside the Anti-Bac Mineral Pac and are dialed in to your pool’s exact needs. Less waste. Less work. Leaves your pool for nothing but fun! 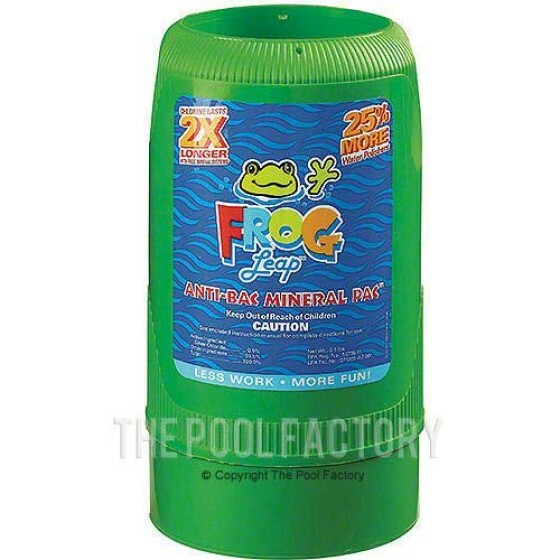 Pool Frog Mineral Systems make swimming pools clean and cost-effective by reducing chlorine use by up to 50%. Follow these quick tips to get your pool and its Pool Frog Mineral System ready for the fun-filled summer ahead. 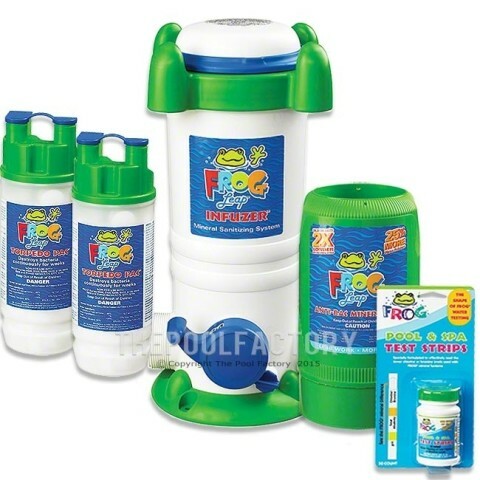 This mineral pack frog Frog Leap™ polishes your water attacks bacteria. 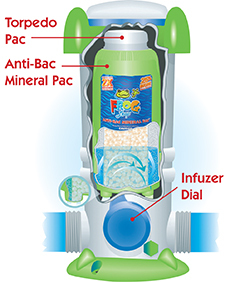 In conjunction with the Torpedo Pac™, these minerals help the chlorine in your pool last twice as long. Keeping the overall chlorine level much lower than in a conventional chlorine pool, your water will feel and smell better. Ever have algae problems in your swimming pool? Eliminate algae issues with FROG Leap­® ALL OUT™! 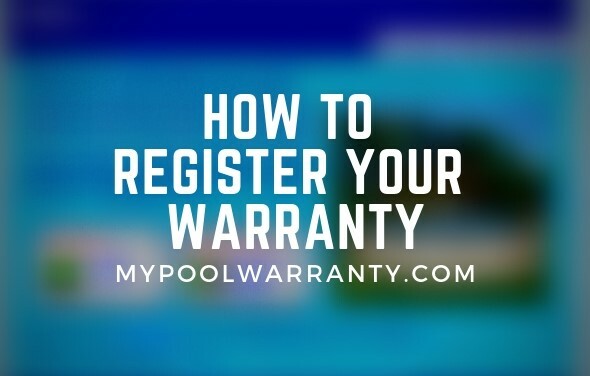 Is effective for 90 days and combines with the Pool Frog Leap Mineral System’s bacteria fighting capabilities to ensure that you have the cleanest and clearest swimming pool in the neighborhood. 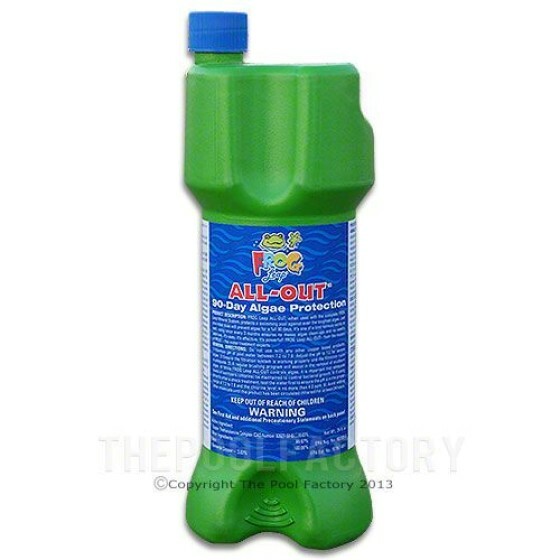 FROG Leap­® ALL OUT™ distributes a powerful algae preventative into the water through the Pool FROG Cycler for even distribution and no mess. In just 90 minutes of circulation, you gain 90 days of algae-free fun – guaranteed. Cut your chlorine use! 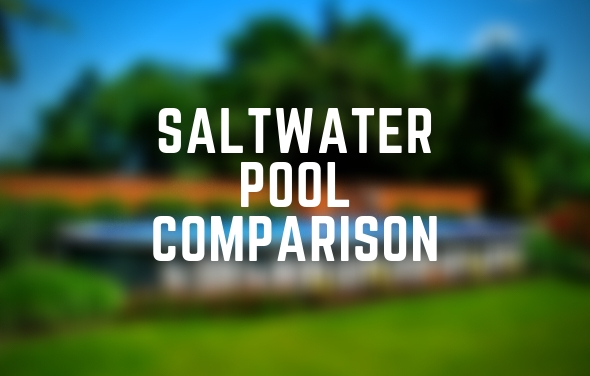 With minerals in the pool destroying bacteria, the chlorine level is reduced to 0.5ppm. 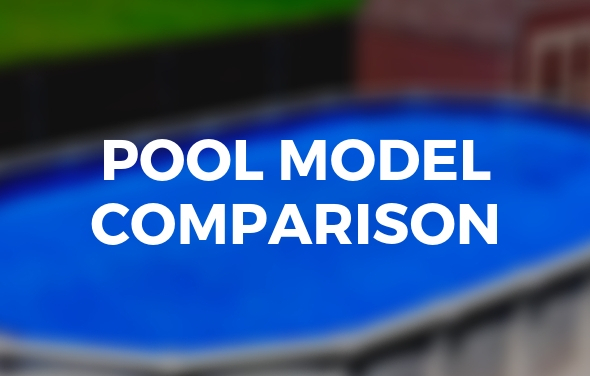 Without minerals, pools run their chlorine between 1ppm and 3ppm, which results in a lot more chlorine use! 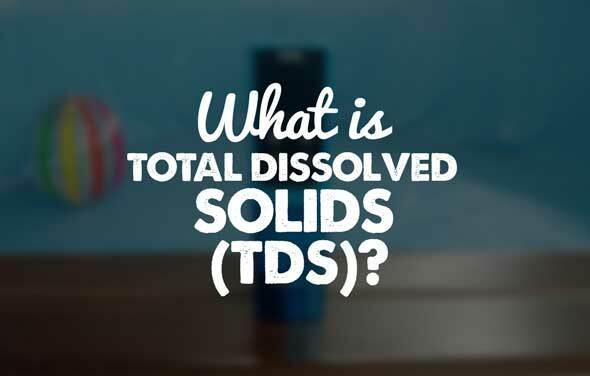 The TORPEDO PAC™ destroys bacteria continuously for weeks, controls the rate of chlorine delivery, and allows you to never have to touch the chlorine tablets. Pool Frog Mineral Systems help owners dial back on chlorine use. The control dial on the Pool Frog Cycler ensures that chlorine remains between 0.5 and 1.0ppm. In your Pool Frog Mineral System manual, there is a chart to assist you in finding the proper setting for your Pool Frog Cycler. 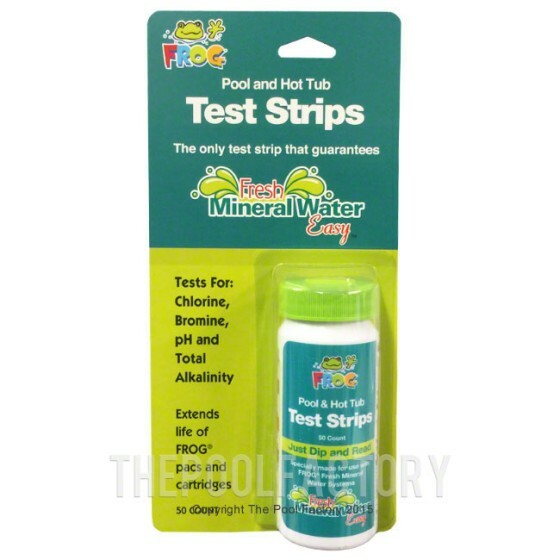 After adjusting to the correct setting, wait 24 hours and test your pool with a Frog Test Strip. Adjust the setting again if necessary. Continue testing for about a week to verify that the chlorine in your swimming pool has stabilized between 0.5 and 1.0ppm. 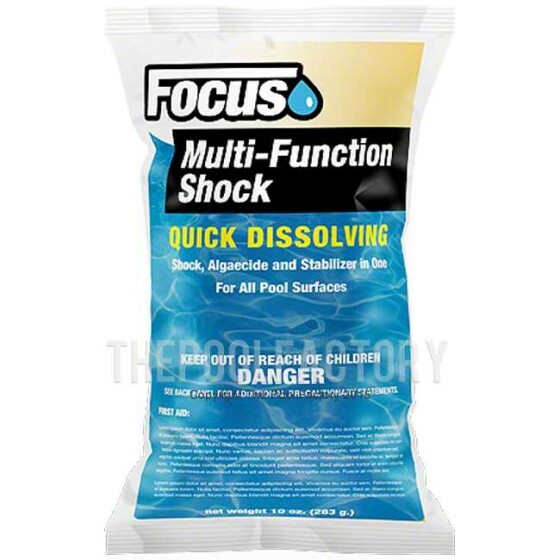 Even though Pool Frog Mineral Systems utilize minerals to reduce the chlorine usage, there are still times when owners need to shock their swimming pools to revitalize chlorine. Frog advocates using a non-chlorinated shock so you won’t have to worry about the chlorine level rising, making the water unpleasant for swimmers. Remember to always sprinkle the shock bag’s contents evenly into the pool water. NEVER pour the shock directly into the skimmer or the Pool Frog Cycler, as the mixing of chemicals is dangerous and fire or explosion may occur. My Pool Frog Infuzer is over flowing with water. What do I do? Sorry to hear that Dana, please give us a call at (855)280-7665 and a customer service representative will be happy to assist you. How often do you replace the Frog BAM, and how do you know it is empty ?? The Frog BAM is used every 3 months for pools up to 15,000 gallons of water and it gets installed inside of the Cycler, emptying within approximately 90 minutes of filtration. Shocking my Intex above ground pool has bleached out coloring in the liner. I’m hoping to purchase a Hayward 14×20 oval and I want to insure this does not happen to an upgrade liner, Why is it bleaching the liner with the powder shock? Vinyl will typically fade or get bleached over time by the sun’s rays and also (and much faster) by certain chemicals, especially calcium based shock products. To avoid bleaching from chemicals, we would recommend only using sodium based or potassium based chlorine/shock products. Yes, a check valve would be helpful to prevent extra residual chlorine from the Pool Frog Mineral System from working it’s way into your solar heating system when your filter is turned off, and possibly shortening the lifespan of your solar system. Here is a simple check valve that is easy to install to the outlet of your Pool Frog Mineral System. My Frog pack is not dissolving properly. I have turned up the dial to 10, but seems like water is just passing under the pack, and I am getting reading of 0 chlorine in pool. Any thoughts or suggestions? 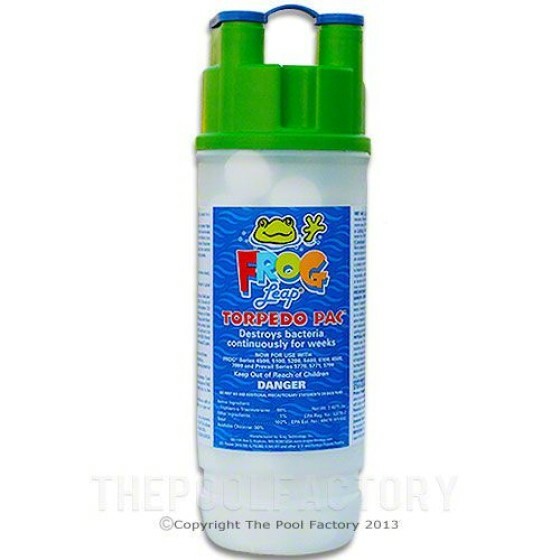 Try priming the Pool Frog Bac Pac first by dunking the Bac Pac in the swimming pool and hold under water until it is partially filled with water. Then put it in the Cycler. The pool frog system works great…we always buy the “in-ground mineral reserve ” but it never fits down into our pool frog housing unless we pry off the very bottom blue piece. We’ve done it, but it is always a hassle! Are we buying the wrong series #? Did the people who lived in our house before us put in an ‘above-ground’ system incorrectly? Yes, you are buying the inground mineral reservoir (which is a little taller) but you need the above ground mineral reservoir.